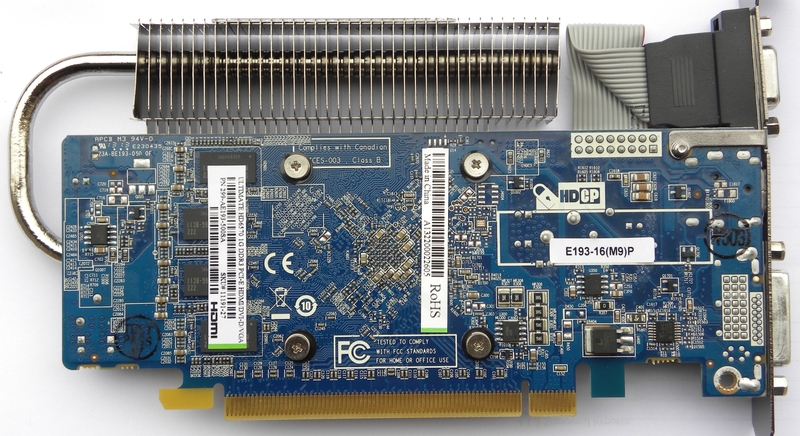 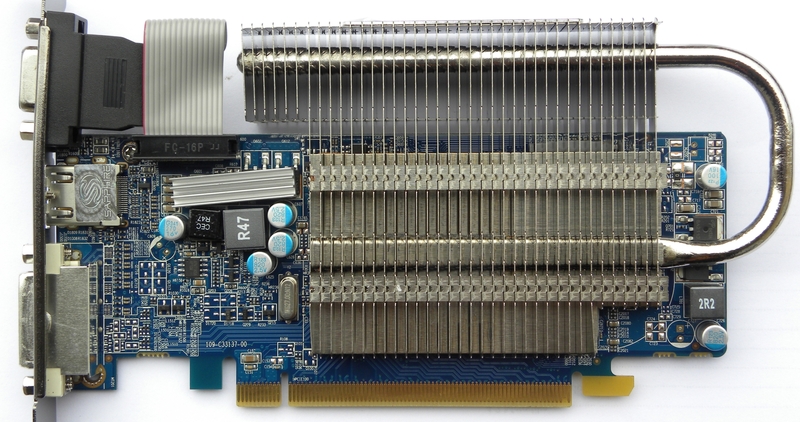 Dedicated low-end desktop card. 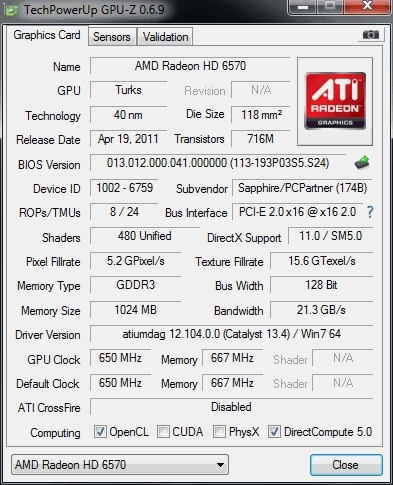 Basically stripped down Radeon HD6670. 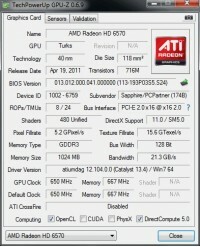 Some models are equipped with GDDR5 memory modules.